Bastei Lübbe has begun to sell Apocalypsis — a bestselling German serialized digital-first novel — in English in the US and UK. 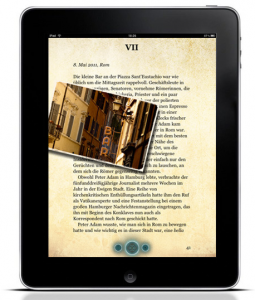 BERLIN: It has been frequently noted that with digital publishing there is a significant opportunity for publishers to translate e-book editions into foreign languages in-house in order to distribute and sell them internationally. In June, Bastei Lübbe, one of Germany’s top trade publishers, began offering Apocalypsis — a bestselling German serialized digital-first publication — in the US and UK markets. It is a milestone move for the company and truly remarkable in many ways, which I’ll explain. In the past several years Bastei Lübbe has gone through a significant change, moving from Bergisch-Gladbach to Cologne, and transitioning from a publisher of mass market dime novels into one of the top addresses for digital innovation in German publishing. And it did so without sacrificing its roots, but rather by transforming them. Within these few years Bastei Lübbe has become a media company that not only preaches the cross-media exploitation of content, but also executes. Non-book and merchandising have become an important part of the publishing business, and departments for crossmedia marketing were established in order to license content and rights for TV, movie, and game production. E-books, naturally, have become a top priority. Going back two years, Bastei Lübbe established Bastei Entertainment, a stand-along department responsible for the creation and editing of e-books and focusing on the marketing and distribution of digital content, the majority of it created in-house. With Bastei Entertainment conceiving and creating new content, capital investment was needed, and Lübbe successfully offered 30 million euros in public corporate bonds with an annual interest rate of 6.75% and a term of five years. Seventy-five percent of the bonds were acquired by institutional investors and asset managers, and twenty-five percent by private investors (read more here) — quite a unique scenario in German publishing. In this institutional context, the company developed Apocalypsis, a digital multimedia web novel that served as a lighthouse project. 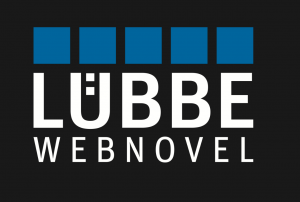 And its immediate success (considering the nascent e-book market in Germany) — with the prologue downloaded 100,000 times, and weekly downloads of about 2,000 copies more — proves Lübbe right. But here I would like to focus on the way the title was published rather than on its content. Apocalypsis is a “digital first” publication, composed as a web-novel, structured in seasons with 12 episodes, each about 60 “pages” long, published in weekly instalments. Apocalypsis was designed and developed for digital devices. Every episode was published simultaneously as an e-book and an e-book-app, containing multimedia material and audio. In the English-language markets these are priced $1.99 USD and 1.59 GBP for single episodes, or $18.99 USD and 13.49 GBP for the whole season; the opening episode can be downloaded for free. The story currently up to episode 8 in English-language editions is available via the iBookstore or Barnesandnoble.com. One can truly call it a challenge not only to write and produce the e-book formats and apps, but also to market the different editions with its media enhancements and different price structures. Lübbe gained experience from it accordingly. 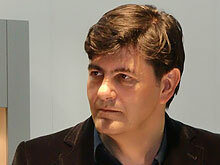 Apocalypsis was not written by a traditional author, but by the screenwriter Mario Giordano, who has–in addition to children books — also written screenplays for Germany’s most popular “Tatort” crime series. Interestingly, in the case of Apocalypsis the author did not come to the company with the story. 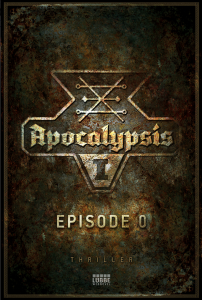 Rather, it happened the other way round: the idea for Apocalypsis was conceived in-house by Bastei Entertainment who then sought out an author capable of “interactive storytelling.” After he was hired, Giordano wrote the text in collaboration and in weekly sessions with app programmers and audio designers to ensure a compact and interactive multimedia experience. In my opinion, this is an exceptional and exemplary way of writing stories in the future! 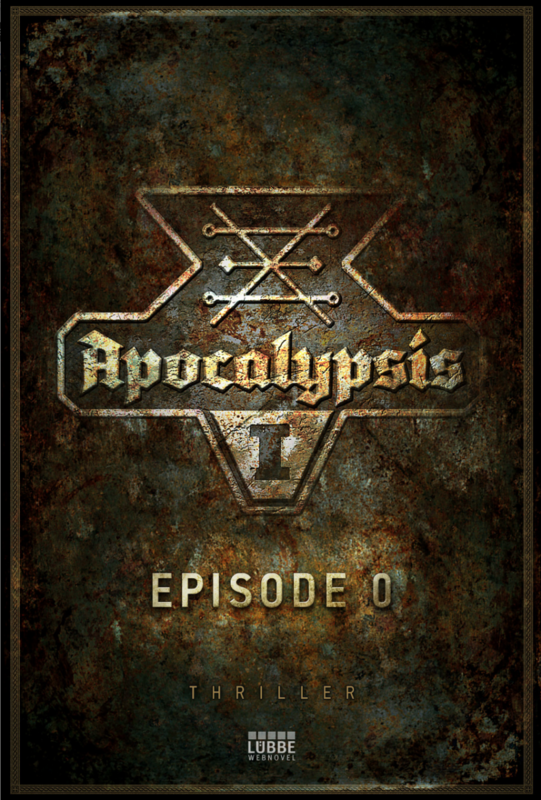 Apocalypsis was released in Germany at the end of 2011 and immediately offered some new lessons, not the least of which was showing how, each new weekly publication upon entering the download bestseller charts, recommendation lists, or genre pages of the various e-book stores, was leading readers back to the previous episodes. Users happening upon, say, the third episode, might get curious and start downloading the initial episode, thus becoming a convert to the whole series. This way, Apocalypsis has managed to sustain the attention of the audience for more than twelve weeks, something not likely to happen with single e-book publications that usually have a very short attention peak. In general, Apocalypsis teaches publishers various lessons for e-book marketing. It surely was an advantage for Lübbe that they learned and executed fast. In addition, although the title was primarily conceived and marketed digitally, the paperback edition went on to sell 60,000 copies. The investment in the project has been enormous. Despite the fact that the German e-book market is growing fast, it is still running two, maybe three years behind the US market. The market share of e-books compared to the overall book market is 1%, compared to approximately 20% in the US and 8% in the UK. 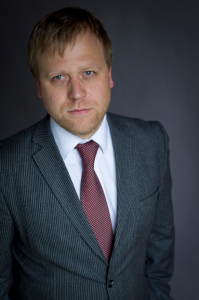 In order to cover the costs, Lübbe decided to invest additional money and translate Apocalypsis right from the beginning, with a plan to publish it in the US and UK markets. What’s more, Lübbe will be releasing a Mandarin (Chinese) and a Spanish version of Apocalypsis soon. Different approaches for different markets! Whereas the English version was translated in-house and distributed by Bastei Lübbe themselves, the Spanish and Mandarin version will be translated abroad and marketed internationally as a joint venture together with local publishing, distribution and retail marketing partners in Spain and China. By doing so, Bastei Lübbe has demonstrated that there are alternative ways to distribute content to foreign countries apart from simply licensing it to publishers abroad. It will be interesting to learn, which way will be the most successful in a growing international e-publishing ecosystem.